Great development potential in a booming location in City. 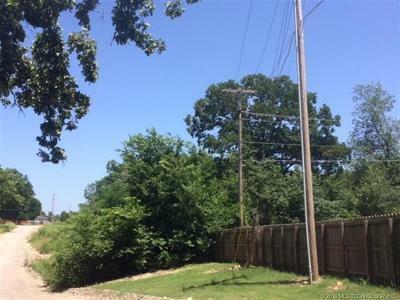 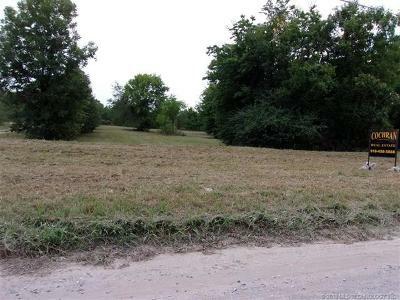 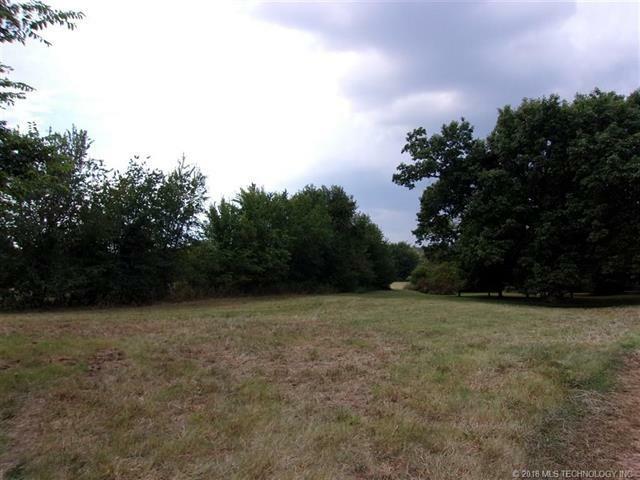 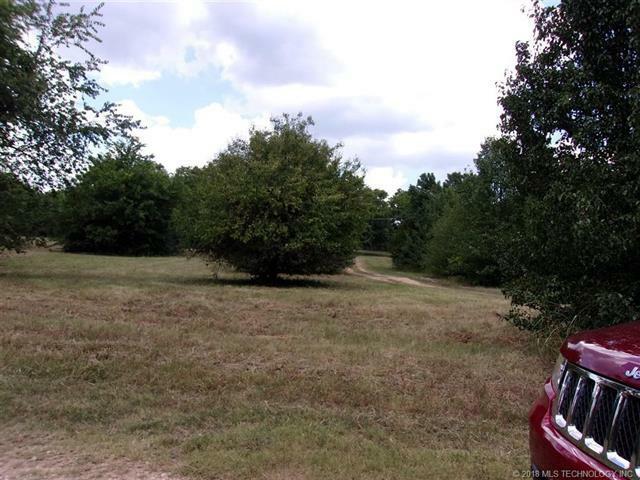 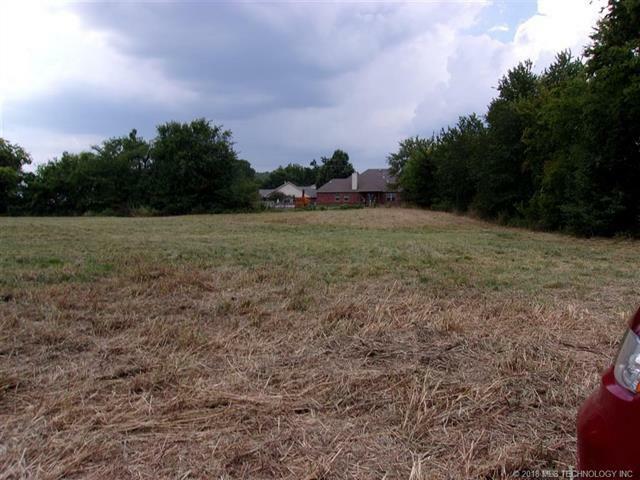 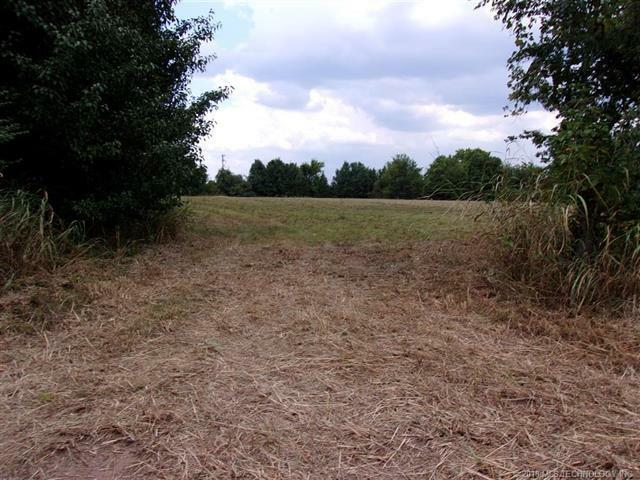 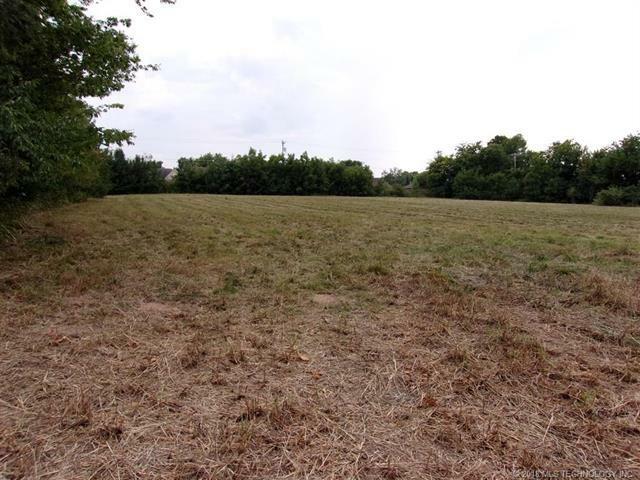 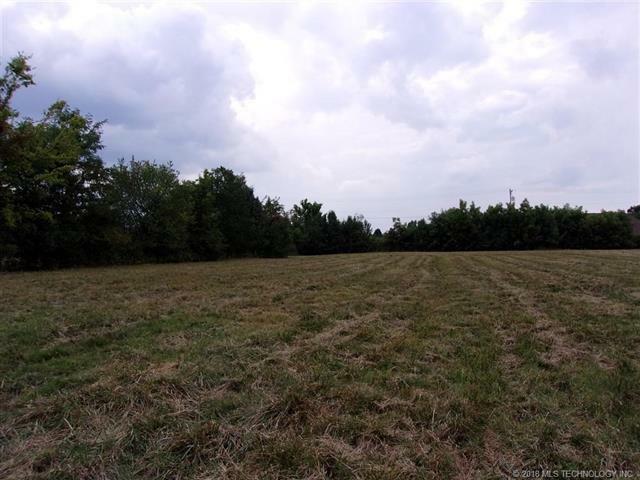 9 Acres M/L zoned commercial. 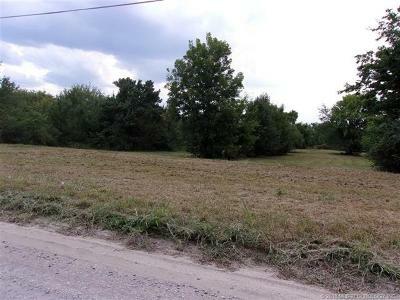 Located near Hwy 62 on Mill Road, Land joins housing development.